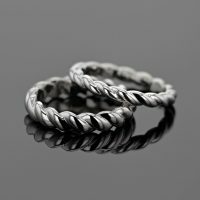 Unique wedding rings made in Mauritius by Martin Beffert. 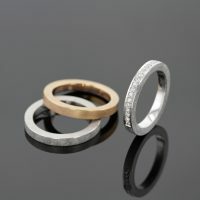 Designed and made for you! 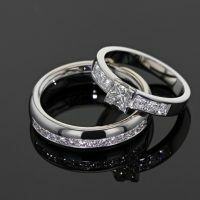 Most of our wedding rings are custom made taking in consideration the wishes of the clients .